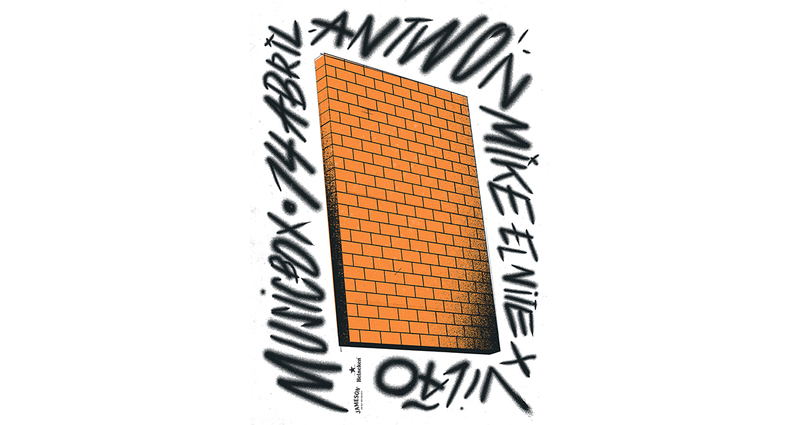 Poster for Antwon’s concert at Musicbox, Lisbon, Portugal. 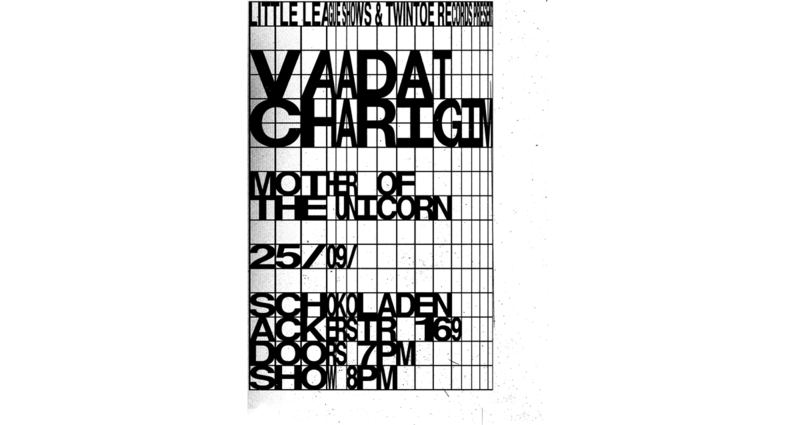 Poster for Vaadat Charigim’s concert in Berlin, Germany, organized by Little League Shows. 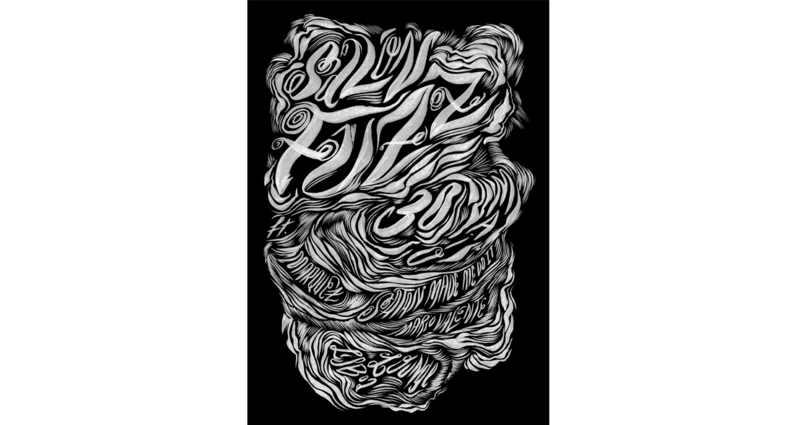 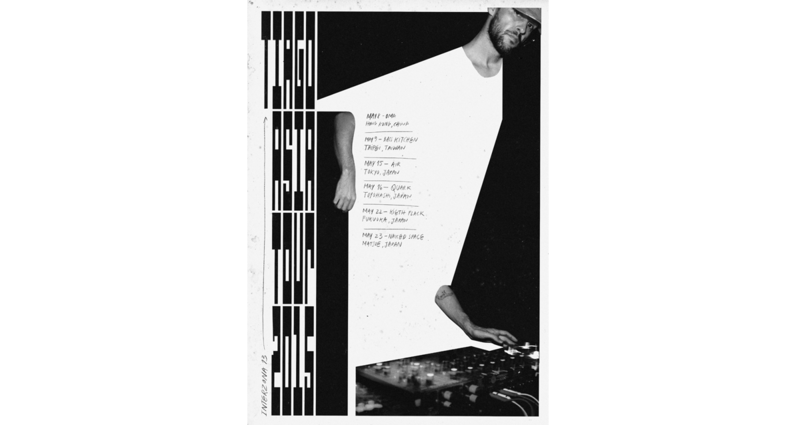 Originally from Almada, Portugal, Bráulio Amado is a graphic designer born in 1987, living in Brooklyn, New York, USA. 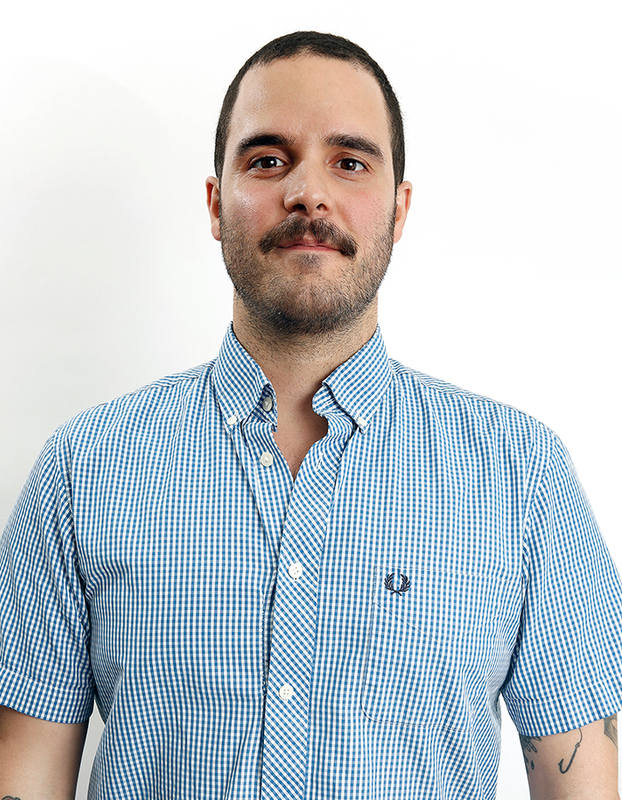 He is currently an Art Director, Designer and Illustrator at Bloomberg Businessweek. 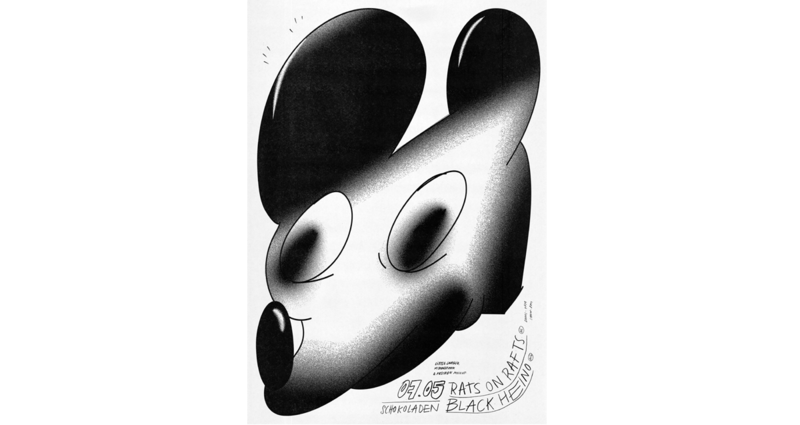 In the past he has worked at Pentagram NY, Red Antler, and has been commissioned by The New York Times Magazine, Penguin, Twitter, among others.